Arlovski is a Belarusian mixed martial artist, whose background is in Sambo. In 1999, Arlovski won the European Youth Sambo Championship and the World Youth Championship. He later won silver medals at the Sambo World Cup and the World Sambo Championship. Arlovski also studied kickboxing and developed his striking skills to complement his Sambo-based grappling abilities. On February 5, 2005, Arlovski became the UFC Interim Heavyweight Champion by defeating Tim Sylvia with an ankle lock. On August 12, 2005, the UFC announced that it now recognized Arlovski as the undisputed heavyweight champion. 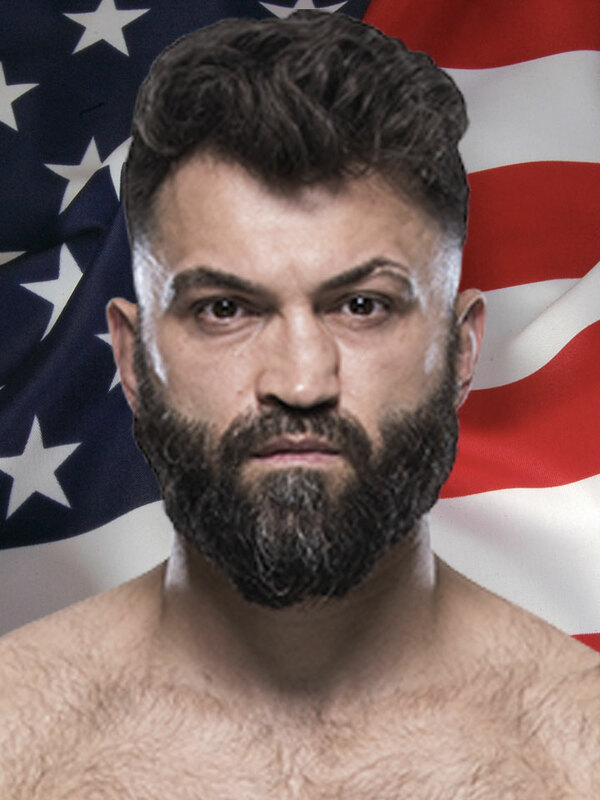 After leaving the UFC in 2008, Arlovski signed with Affliction.